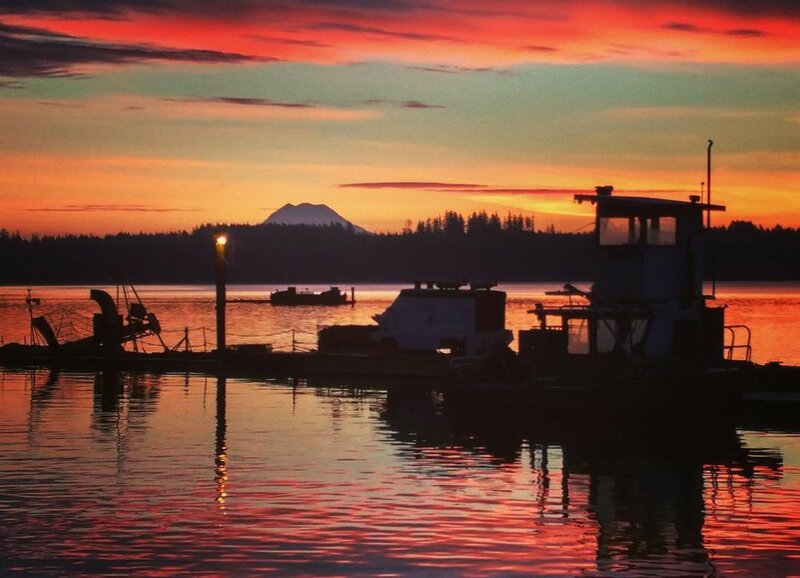 Founded in 1878, the Olympia Oyster Company is the longest-running shellfish farm on the west coast. 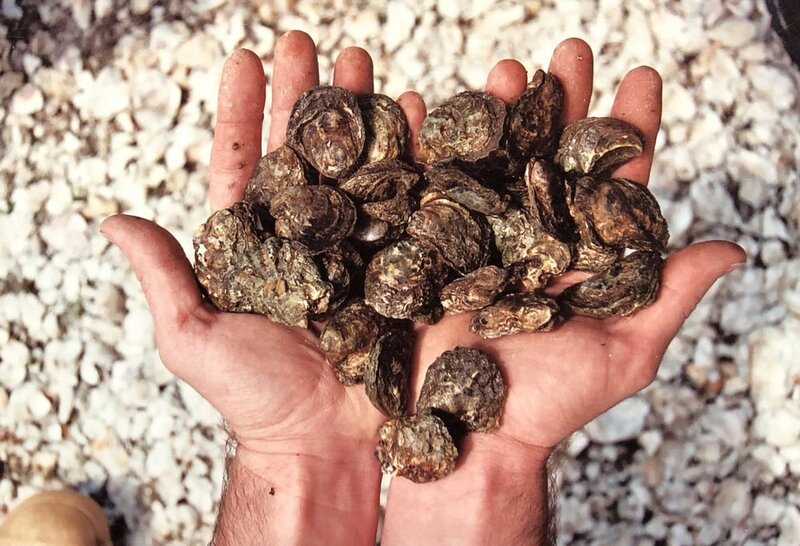 Spanning over 400 acres of rich Pacific Northwest tidelands, OOC remains dedicated to the preservation of the Olympia oyster, as well as producer of other shellfish varietals—ranging from manila clams to geoducks and more. "My first impression . . . melting tenderness. There was brine, then something sweet and nutty, and an aroma like the air on the ocean shore."